Halloween is my favorite time of year. The smell of pumpkin spice and autumn leaves permeates the air and ghost stories hang on the lips of children and adults everywhere. 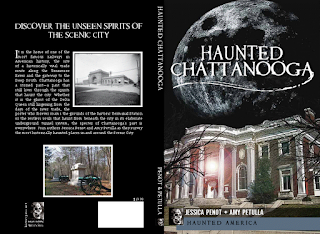 Dark shadows creep out from cold places and haunted places whisper a little more loudly. This year I want to celebrate Halloween by giving away a $50 amazon.com gift card. You can enter to win below! Happy Halloween! Check out my haunting, spooky books this Halloween! 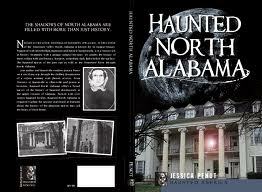 I'm definitely going to check out Haunted North Alabama. I want more haunted places to look into! We went to Maple Hill earlier this month to try to get EVPs, but no luck there. i lived in mobile alabama for several years and when i saw alabama on one of your books i looked no further. lol thanks for the giveaway. I'd have to say Circe. 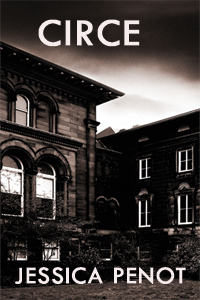 It grabs me, right from the title.Being about an old psychiatric hospital-One of the most frightening places imaginable-Has to make for a very interesting tale! Thanks all for entering. Winners are now up on the board!